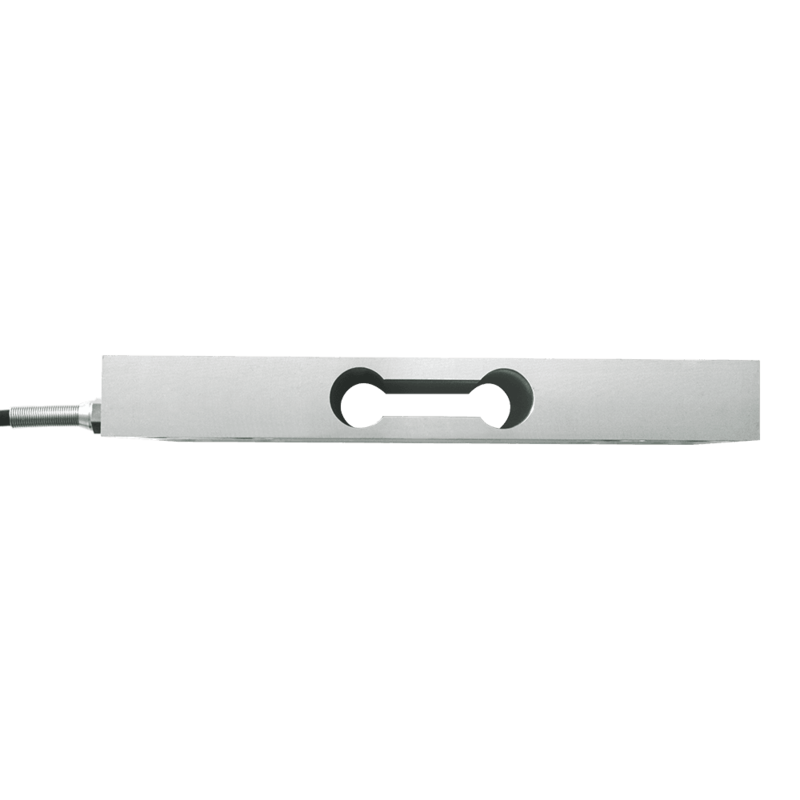 Product information "Single point load cell H90A"
The H90A is a low profile single point load cell made from Aluminium. 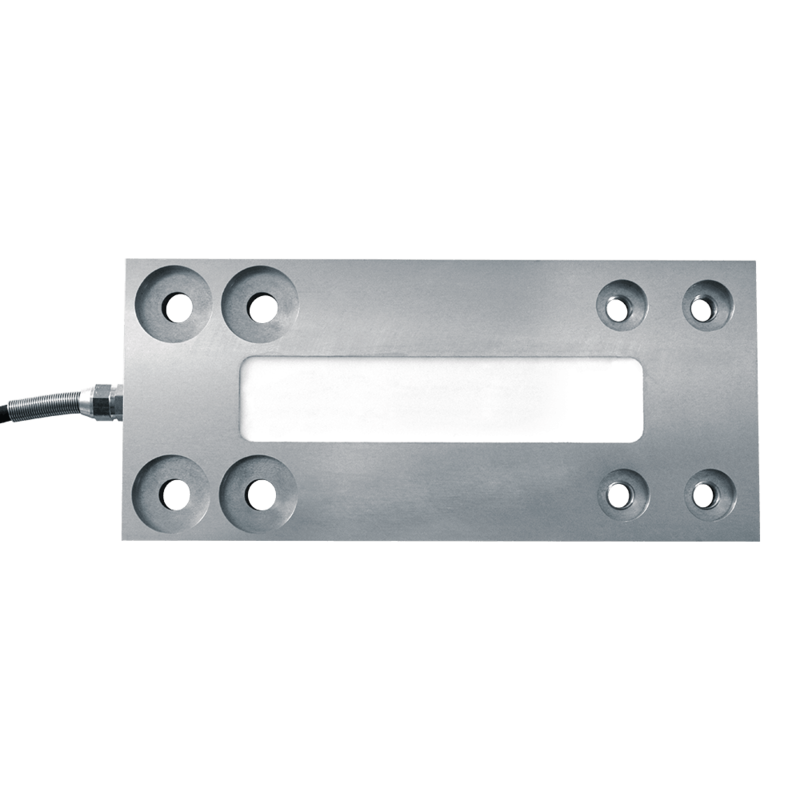 The load cell is suitable for platform scales up to 600 x 800 mm. 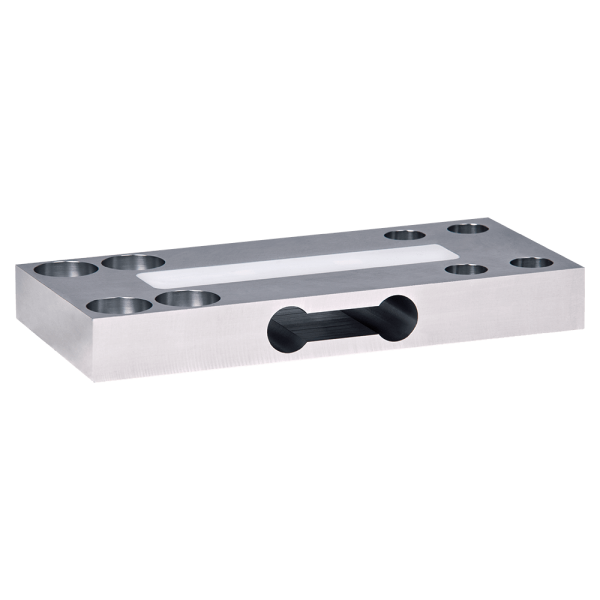 The load cell H90A gives extremely accurate reproducible results, over a long term even in harsh industrial environments. The construction of a platform scale with this load cell is very simple. Simply mount the load cell, using the two large mounting surfaces, between two rigid plates creating a scale with platform up to 600 x 800 mm. Related links to "Single point load cell H90A"
Our comment on "Single point load cell H90A"